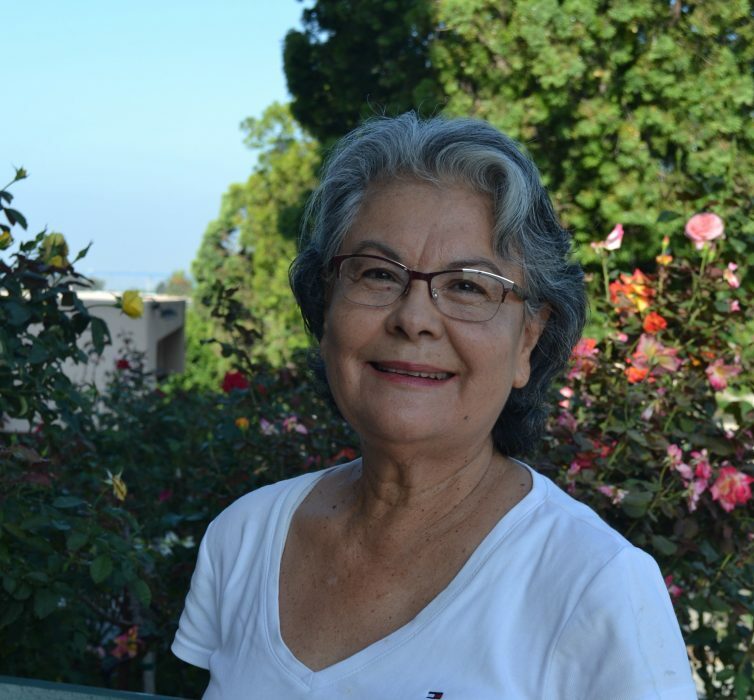 Elvia Lopez has been walking every week with the St. Jude Shrine of the West walking group. The group started in January, and since then, the walkers have logged more than 260 miles! UC San Diego Center for Community Health faith-based wellness program started the walking group as an activity of the St. Jude’s health ministry. The health ministry prioritizes health and wellness at the church, helping to make St. Jude’s and the parishioners healthier. UC San Diego has also offered classes at St. Jude’s about a variety of nutrition and physical activity topics. In August of last year, Elvia was pre-diabetic. In June, Elvia’s A1C level lowered into a healthy range and her cholesterol lowered. Now, Elvia is trying to influence her friends and family to participate in the walking group and to eat healthier. She also is trying to walk five days a week. Walking groups help build community, provide a free and safe way to exercise, and encourage accountability. Walking groups can also transform individual lives – and Elvia is a shining example of the incredible difference a walking group makes! Special thanks to Faith-Based Wellness interns Rachel Rebello, Evan Noble, Micah Estanislao and Isabella Gallardo for their support of the walking group. For program funding information, please see the Faith-Based Wellness Program.